- 1000 To 25000 Rs. per piece. 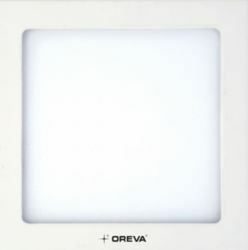 This Oreva LED Tube Light is perfect for indoor use.